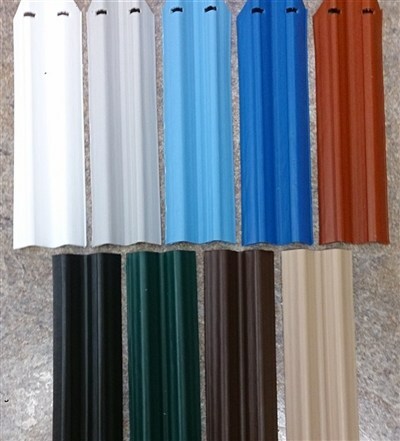 We sell all materials required for both residential and commercial applications. 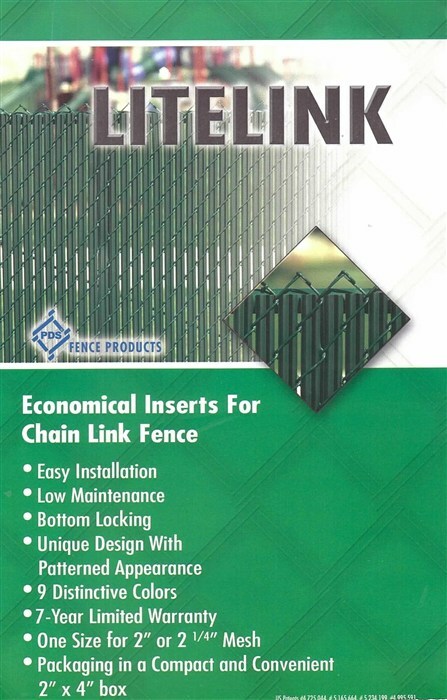 rest of your fence installation. 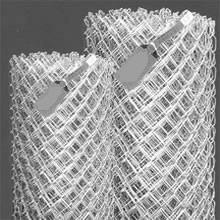 Privacy Weave is available for your chain link fence. It is available in 4, 5 and 6 foot heights. If you need any assistance with any of our products, please don't hesitate to contact us at the office. We would be more than willing to help you out.